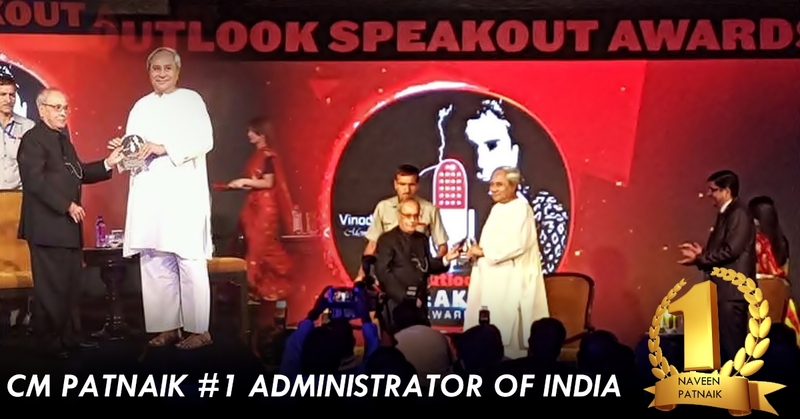 This time Honorable Chief Minister of Odisha, Naveen Patnaik, at the “Outlook Speakout Awards”, has been awarded as the Best Administrator in the country. Former President of India, Pranab Mukherjee presented Naveen Patnaik with the award this evening. 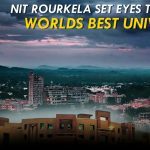 CM Patnaik dedicated the award to the state where he was quoted saying: “It is a proud moment for all of us. I dedicate this award to the Four Crore People of Odisha. We are on the right path. I will get satisfaction when our Odisha becomes the number one State in the country”. 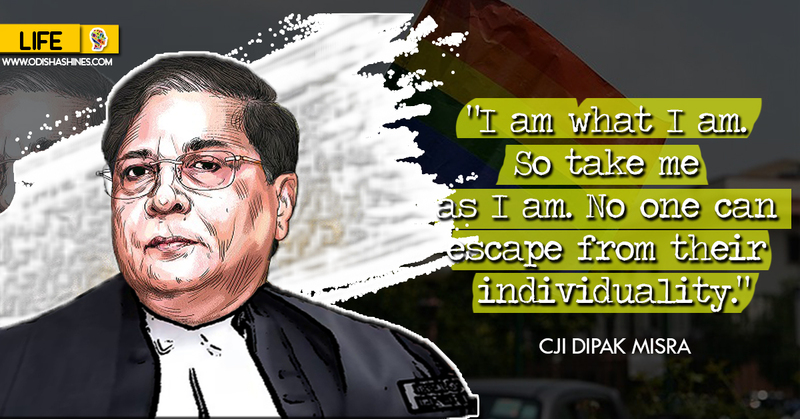 The nominees for the awards included five other chief ministers : Nitish Kumar (Bihar), DevendraFadnavis (Maharashtra), Mamta Banerjee (West Bengal), Manik Sarkar (Tripura) and Siddaramaiah (Karnataka) and Naveen Patnaik was voted for the award from among six Chief Ministers. An online survey conducted by the Outlook India magazine and it was quoted saying “The 71-year-old Naveen Patnaik has been a Chief Minister for more than 17 years in Odisha, a feat accomplished by only a few leaders, such as JyotiBasu, elsewhere in the country. 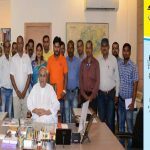 Many attribute the success of the Biju Janata Dal president, son of former chief minister BijuPattnaik, to his good work as an administrator. His handling of the situation arising out of the various cyclones is considered to be a copybook lesson in disaster management”. His strong leadership, integrity, administrative intelligence and dedication to people has made him bag the award into his bucket for helping shape a new Odisha that stands for development, growth and opportunities.